September is refreshing. 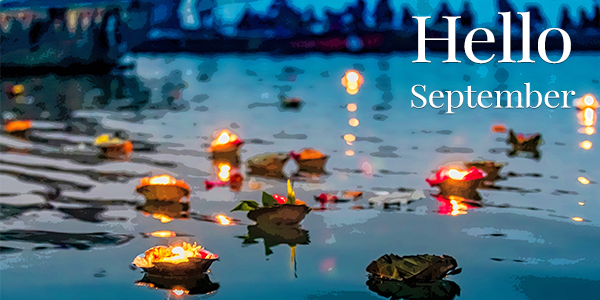 It’s also a time to refocus your energy with a well-deserved Labor Day holiday. September is the welcome month for Autumn, it’s when kids are settled back in their daily school routine, the start of a new football season, and the welcome of all things pumpkin. We are feeling giddy because we start gearing up for holidays. So keep an eye out in the coming months as we unveil some pretty amazing offers. This month, the theme is rejuvenation and we have the perfect specials and treatments to balance your busy life. We will see you soon! Discover how CoolSculpting can rid you of stubborn fat forever. 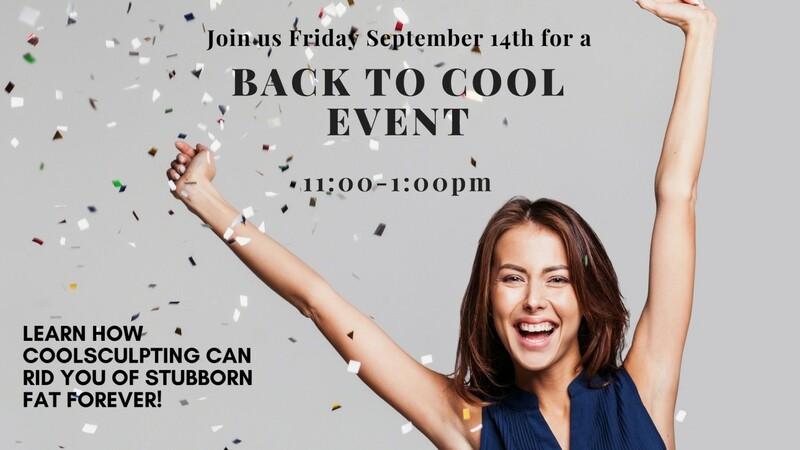 Join us for CoolSculpting consultations, special pricing, lunch and a raffle to win a FREE cycle from 11:00-1:00 pm. Learn how Volbella can give you lip volume and smooth out lip lines in as little as 30 minutes. 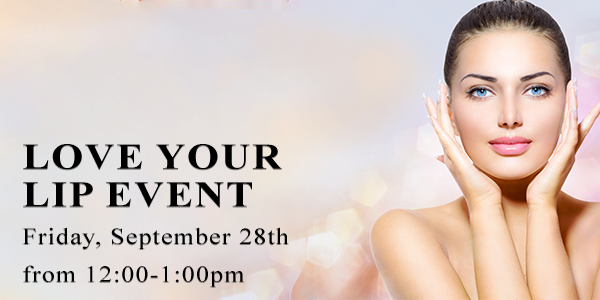 Enjoy a live demo, special pricing, lunch and a raffle. RSVP today. 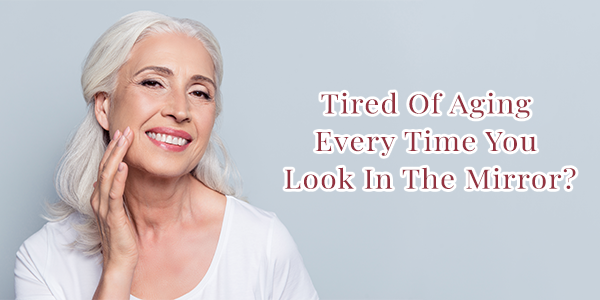 Look Years Younger With The Laser Facial! Talk about the perfect one-two punch — say goodbye to fine lines and deep pores all at once with the laser facial. 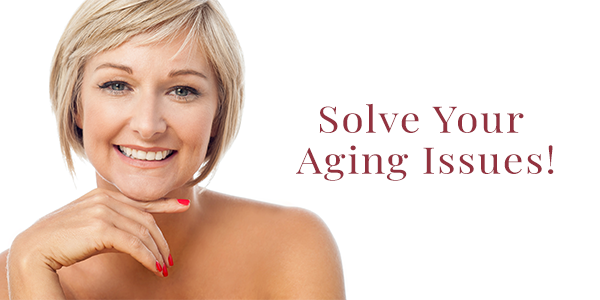 We use wavelengths from a laser to renew your skin and give it a more youthful, even complexion. 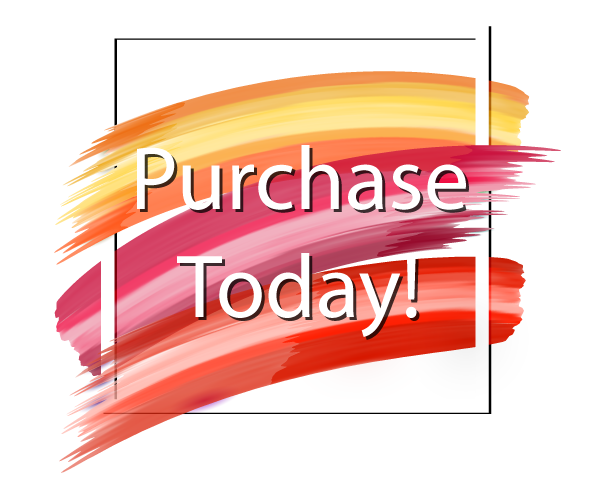 Purchase a laser facial for $99 (savings of $101)! Uneven Skin Tone, Dryness And Texture Issues? Revitalize With A Dermaplane and a Pumpkin Peel! Now is the perfect time to resurface and soften your skin by removing the damaged outer layers with a chemical peel. If you’ve been struggling with frustrating skin issues, give yourself a fresh start and a fresh face while enjoying the fall aroma. Add a pumpkin peel to any facial. Purchase for $30! 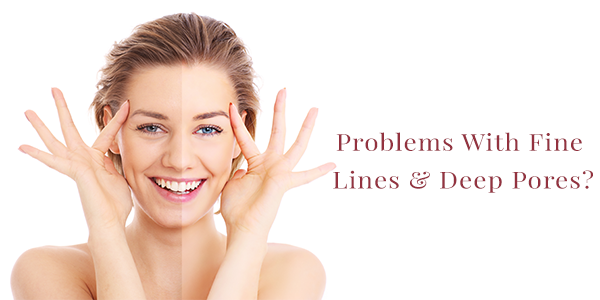 Dermal Fillers And Botox Are A Fast And Easy While Providing Effective, Youthful Results! Kybella Buy 2 treatments for $1,500 and receive 20 units of Botox for FREE! *Members get Botox as low as $8.99 per unit every month. Ask how you can too, starting today! Start Laser Hair Removal To Be Ready To Bare For The Holidays! Autumn is prime time for laser hair removal. 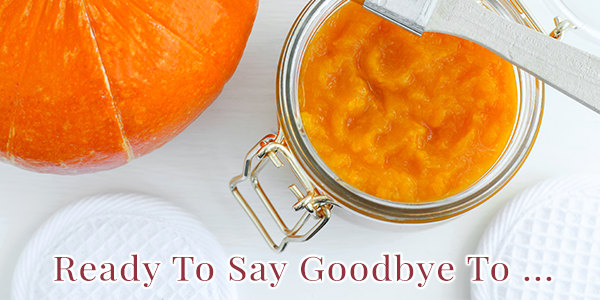 Begin now and you’ll be smooth and hair-free just in time for winter vacations. Purchase treatments starting at $85! 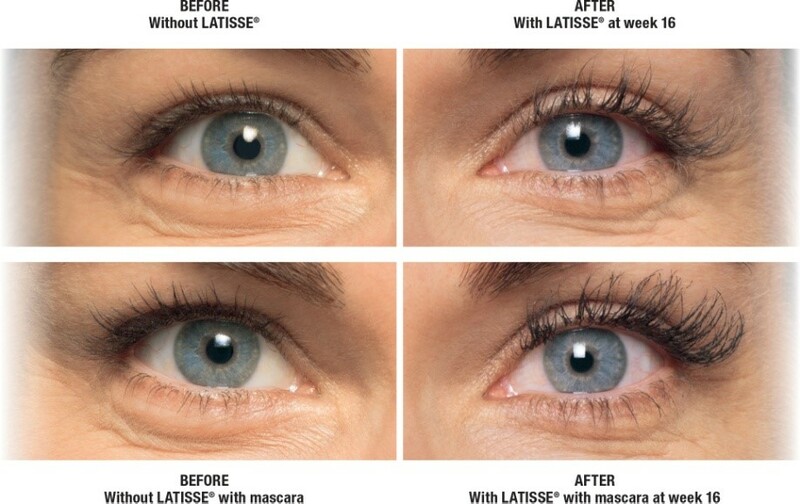 Start today with Latisse and save. Purchase up to two kits for $150 each. Ask about the new punch cards for rewards. 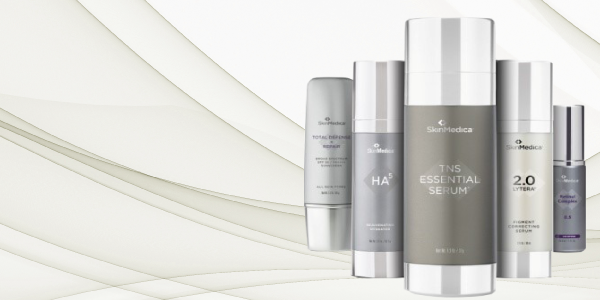 Purchase a TNS Essential Serum and receive a $25 instant rebate. For an extra bonus, purchase a TNS and another product (TNS, HA5, or Lytera) and receive a free laser facial ($200 value). 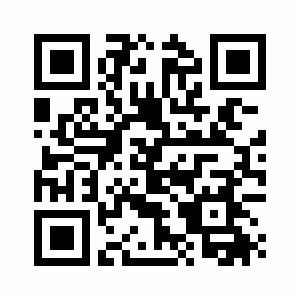 Purchase your favorites online by scanning the QR code. This song gives us those feel good vibes, but we love the music video, too! If you haven’t watched it, take a break from work to check it out. Drake’s video shows him surprising people with gifts, money, college tuition and more. It’s a nice switch from most music videos.You won’t be able to get this song out of your head! 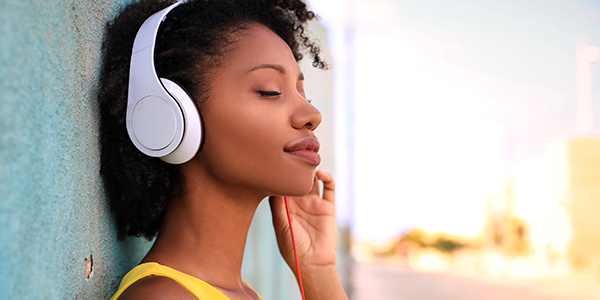 Have you tried the Amazon Music app? It’s a game-changer! This quote says it all! 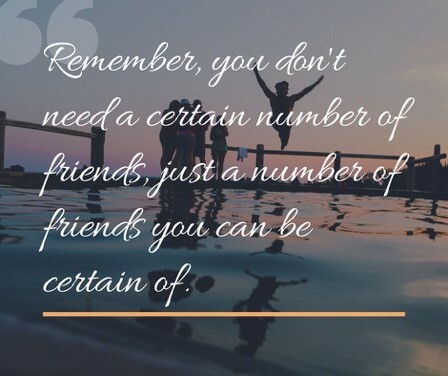 If you haven’t told your friends how you feel about them, make today the day you do it. A little love can be a big day brightener and it’s important to let them know. The summer months can take a toll on your body in many ways, but the sun and sand especially can cause dry and dull skin. With every new season, it’s a good idea to evaluate your skincare routine and make changes based on the needs of your skin. 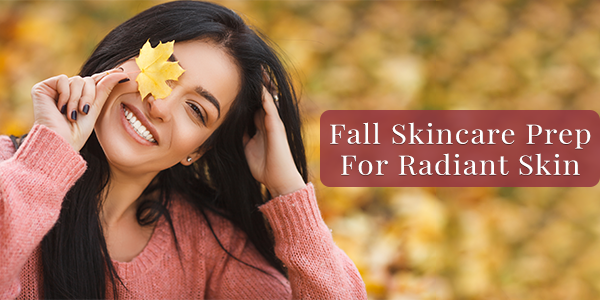 That’s why come fall, we recommend treatments to replenish your skin’s natural moisture and help you recapture a youthful appearance. Fall is the best time to assess your skincare needs for the upcoming holidays as well. Botox, dermal fillers and laser hair removal continue to be consumer favorites! But if you’re looking for a quick refresh we can recommend some options too, including the popular hydrating facial or chemical peel. 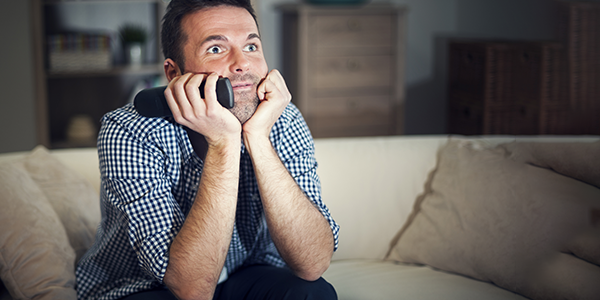 It’s best to plan ahead because you might need and want more than one treatment. That is also why beginning your skin refresh in the fall is ideal. Reserve one or more of the fall specials above or feel free to call us to discuss your treatments. 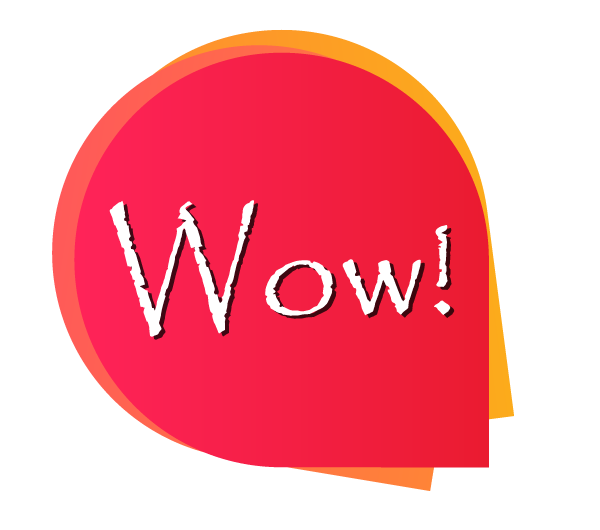 As always, we are excited to work with you to help take you to your best, most radiant self! 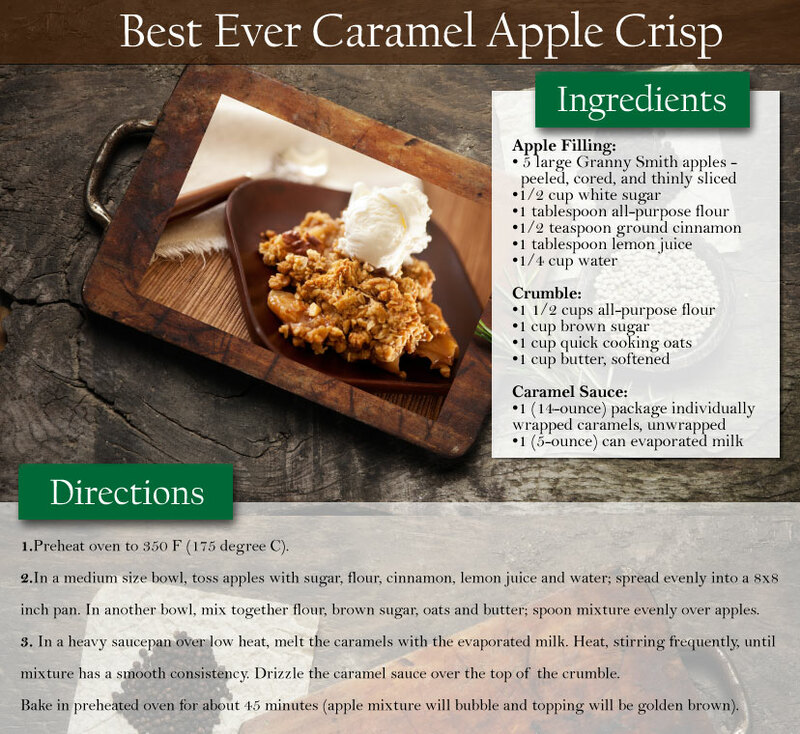 It’s September and that can only mean one thing: Apple Crisp! Need we say more?